Student politics is especially thrilling this year, in anticipation of the 2019 national elections. University of Witwatersrand (Wits) and University of Johannesburg (UJ) students took to the polls in October, with UJ students voting October 10-12 and Wits students voting October 15-16. The elections were closely contested between the student branches of the Economic Freedom Fighters (EFF) and the African National Congress (ANC). EFF leader and Masters candidate at Wits Julius Malema live streamed his own participation in the election on social media. In light of former Wits student leaders Fasiha Hassan and Mcebo Dlamini joining ANC national structures, the significance of student politics should not be underestimated. Hassan is part of the ANCâ€™s communication team and Dlamini is contesting for ANC Youth League (ANCYL) president. Wits University changed from red to black, green, and gold when it was announced on Wednesday that the Progressive Youth Alliance (PYA) won 12 out of 13 seats at the Student Representative Council (SRC) election. The PYA is made up of the ANCYL, Young Communist League (YCL), the South African Students Congress (SASCO), and the Muslim Students Association (MSA). In 2017 the PYA had three seats on the SRC and the EFF Student Command (EFFSC) won 12. This year, the number of seats contested was reduced to 13, with the two remaining seats allocated to international students and students with disabilities, respectively (these two seats are not contested through the general ballot but are constituency-based). ðŸ—³ï¸#WitsSRCElections: For a detailed breakdown of the results of the Wits SRC Elections, please see the table below. Outgoing SRC member Azra Karim, a PYA representative, said the alliance worked harder than they did last year. â€œWe were taught a lesson by students: we canâ€™t always be used to having a seat on the SRC. And it was a good lesson,â€ Karim told The Daily Vox. She added that the loss united the PYA. Members of the Wits EFF command could not be reached for comment. But EFFSC national academic officer Sihle Dikaneng says the EFFSC does not trust the online voting system that Wits used. â€œWe are not satisfied and we believe this issue must be taken further,â€ he said, adding that the EFFSC is considering contesting the election. Dikaneng says the EFFSC is confident of their support. â€œWe have been winning SRC elections all over the ground. 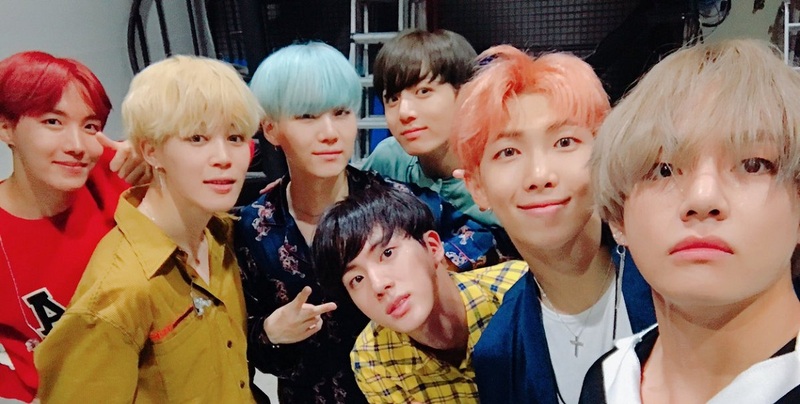 It canâ€™t be that we get into voting and then the system is different and there are no statistics to show how much percentage of the votes an individual got,â€ he said. There were violent altercations between PYA and Wits EFF members after the first day of voting on Wednesday, with a PYA member being rushed to hospital. Wits University spokesperson Buhle Zuma said these incidents are being investigated by the Electoral Team together with Wits Protection Services. Other incidents include alleged vandalism of the SRC honours board and accusations on Twitter that EFFSC did not prepare for council meetings. â€œThe Wits electoral rules allows candidates to lodge objections, should they wish to, with the Chief Electoral Officer within 24 hours after the provisional results have been announced,â€ Wits spokesperson Buhle Zuma told The Daily Vox. Karim says there was a false perception that the Wits EFF were going to emerge victorious in the election because of how much poster space – a hotly contested power display – they had around campus. â€œTheyâ€™re bitter now, because itâ€™s a tough thing to have power and lose it,â€ Karim said. The make up of the 2018-2019 UJ SRC remains to be seen, with the results of the controversial elections still to be released. SASCO are demanding an investigation into the election, claiming irregularities by the management and the EFFSC. This comes after provisional results released on October 17 showed that the EFFSC won all 10 SRC positions at Auckland Park Kingsway (APK), Doornfontein and Soweto campuses. The Bunting Road campus was reportedly won by SASCO, with UJ announcing that the final results would be revealed on Monday, October 22.Â During last yearâ€™s election, the EFFSC and Democratic Alliance Students Association (DASO) didnâ€™t participate at elections on the APK campus, claiming election fraud by SASCO. â€œWe demand a full forensic investigation and a report into the SRC elections which took place at the institution in all four campuses. 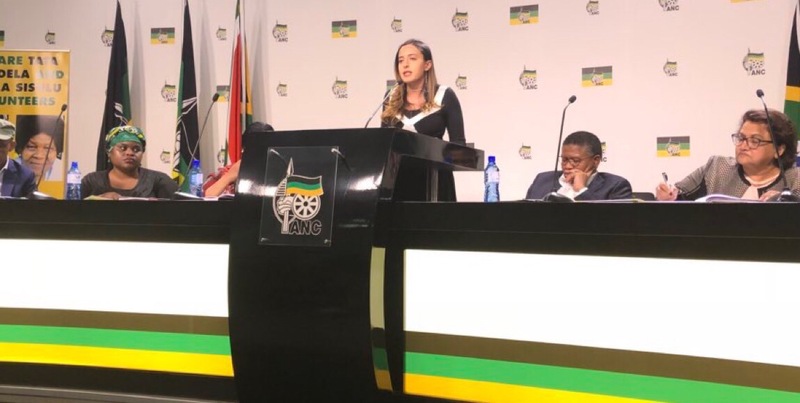 We have noted that during the counting, the elections were tampered with and as a law respecting organisation, we submitted a dispute with the IEC [Independent Electoral Commission] and Student Affairs, yet to date no response has been given,â€ SASCO said in a statement. â€œThis is concerning as the individual [Keetse] is not a registered student of the university and does not hold any official status within the institution,â€ said Sasco. Furthermore, Sasco has called for the immediate suspension of UJâ€™s Dean of Students to allow the investigation to proceed â€without any conflict of interest.â€ The university has not responded to any of the allegations. 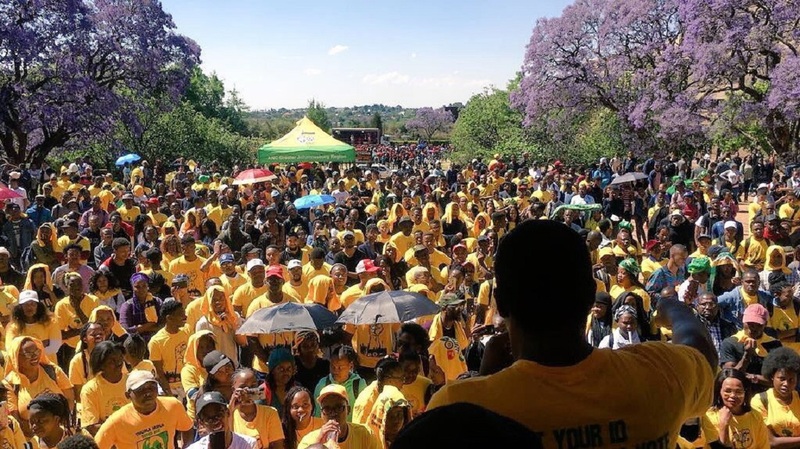 The UJ chairperson of the Pan-African Students Movement of Azania (PASMA), Mokgweetsi Keikabile told The Daily Vox that his party accepts the results of the elections, and that SASCO were the only ones leading the cheating allegations. Keikabile said this is the first time in 12 years that SASCO has lost at UJ, and that is why they are bitter. Dikaneng said the EFFSC are confident that the Red Berets have won the elections at the university, judging from the positive response he said they have received from students. â€œWe have full confidence that when the results are announced, we will get a victory,â€ he said. From political parties to analysts, and people on the ground, the anticipation is high that Gauteng is going to be the political battleground for the 2019 Elections. If the Wits and UJ SRC elections are anything to go by, the battle has already begun. But Kodwa warned that the students must not be complacent in their victory. â€œThe PYA dare not disappoint the students expectations. They must address bread-and-butter issues, decolonise our higher education, make sure they address issues of the transformation of the curriculum, make sure that no child who comes from a poor household should be denied access on the basis of ability of a household to pay,â€ Kodwa said. Kodwa says about what the Wits victory is important for the 2019 election, even though the support might not necessarily be a reflection of national politics. â€œIt is important for us that we won an overwhelming majority. Itâ€™s a very historic, very important win. But itâ€™s important – not only for elections next year – to sustain this victory. The way to sustain this victory is to deliver on the students expectations,â€ Kodwa said. On Thursday, Malema tweeted that the party accepts the outcome of the Wits SRC elections. â€œNow letâ€™s remove our posters and clean up our university,â€ Malema tweeted. We accept the outcome of the SRC elections at Wits and congratulate our @WitsEFF branch for putting up a good fight. Now let’s remove our posters and clean up our university. This is a developing story. 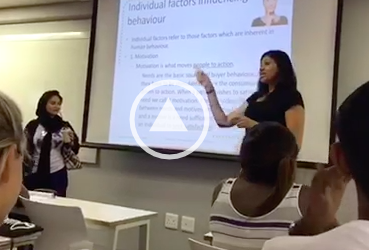 This story has been updated with comment from UJ PASMA.